Amazing location on the largest lake , location is feet away from the pool area. 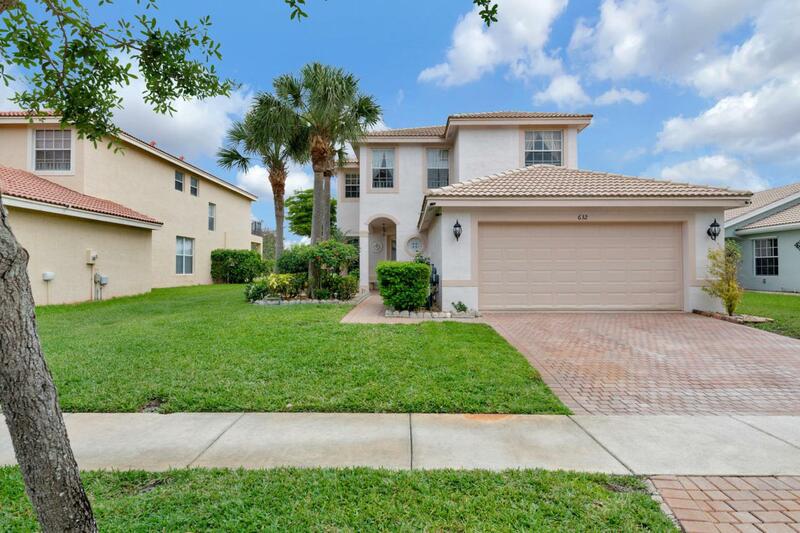 Well maintained 5 bedroom 3 bath in very desirable family community of Nautica Lakes. gated community . 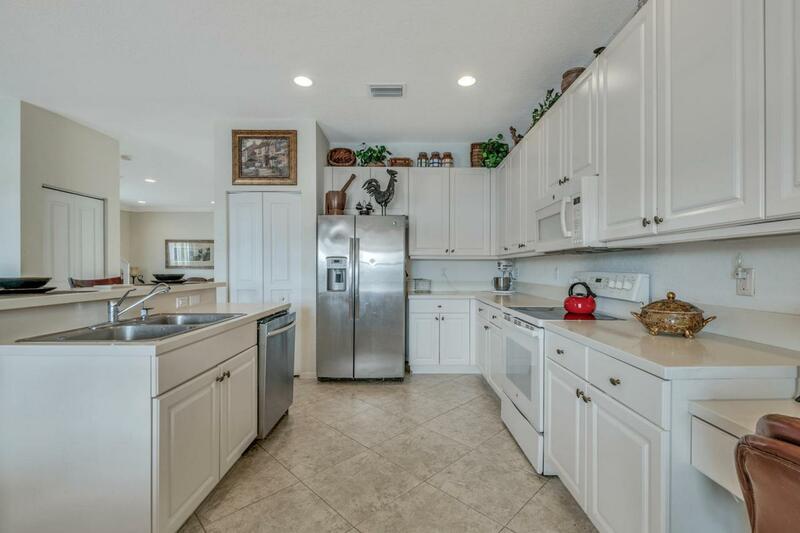 Custom kitchen with granite counters and upgraded appliances. The Kitchen over looks a large family room. 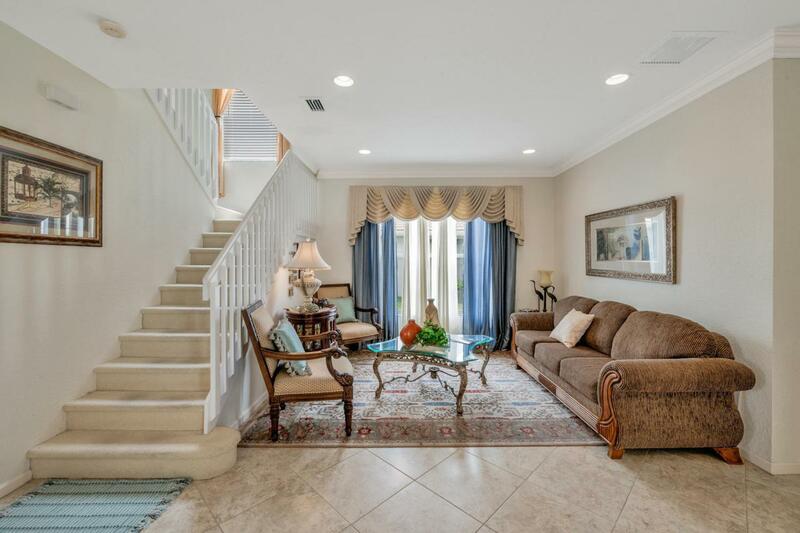 tile thru out the bottom floor, Low HOA with great amenities including resort style pool, clubhouse, exercise room, playground, basketball and tennis courts. Walking distance to Calypso Water Park. You are an easy commute to thee Turnpike or I-95 as well as all the wonderful shopping on state road 7.